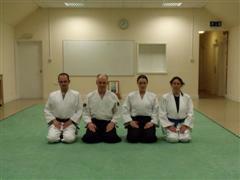 Welcome to our Arun Aikido Club News page. We will keep you updated on our newsletters, events, aikido classes, self defence seminars, private lessons, grading dates, demonstrations, and much more. Our next grading will be held on Thursday 30th November 2017. If you would like to be considered please ask your instructor. Remember, your instructors will show you the way, but it is your own responsibility to train hard to make sure you are ready. 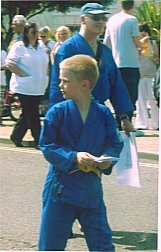 Sensei Natasha Hadwick has arranged for members of the Arun Aikido Club to take part in the Bognor Regis Carnival again this year. It is on Saturday 11th June at 12:45-2:30pm. This is a walking parade not a demonstration. The theme is Toys so if anyone has any ideas or the kids want to come with their faces painted let Natasha know so you are not the only one! Do you want to fast-track your aikido skills? Do you want to learn how to effectively protect yourself quickly? If you just haven't got the time to commit to our regular classes, and want to experience Fast Results... then this is for YOU! Unique Private Lessons in aikido, aiki principles, self defence, pressure points, power development, plus much more... Click for Full Details! Our next self defence seminar is on Sunday 3rd December 2017. Learn how to protect yourself and your family from aggressive people. 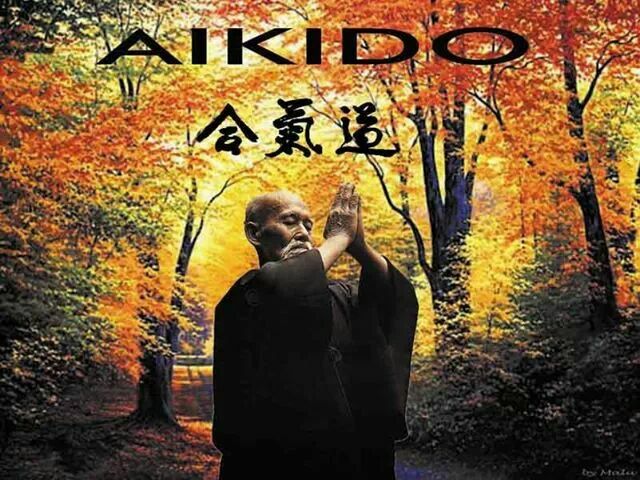 It includes... correct mindset, when to take action, what action to take, key aikido principles, effective pressure points, double your power, and more. This year we offer a 3 hour seminar on Thursday 21st September from 6:15-9:15pm - Fee: £10 - all fees go to Aiki Extensions - a non-profit organisation. Each year we hold grading seminars for students that are ready for promotion. It takes serious effort and commitment from students to reach the required level to pass a grading with us. 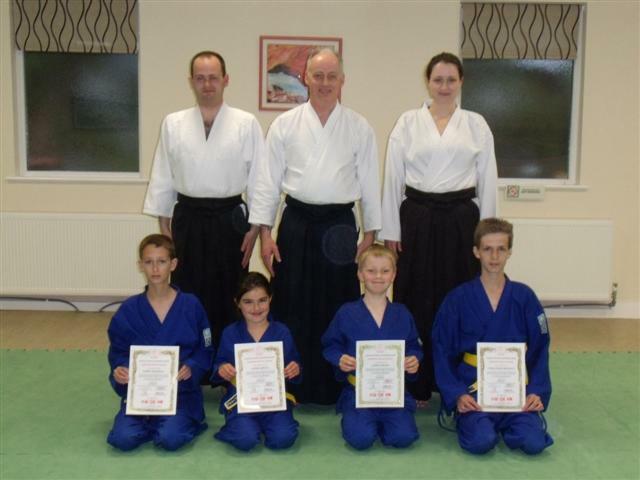 Our next kyu and dan grading is to be arranged in 2016. If you want to be considered for our next grading, then it is essential that you practice regularly. 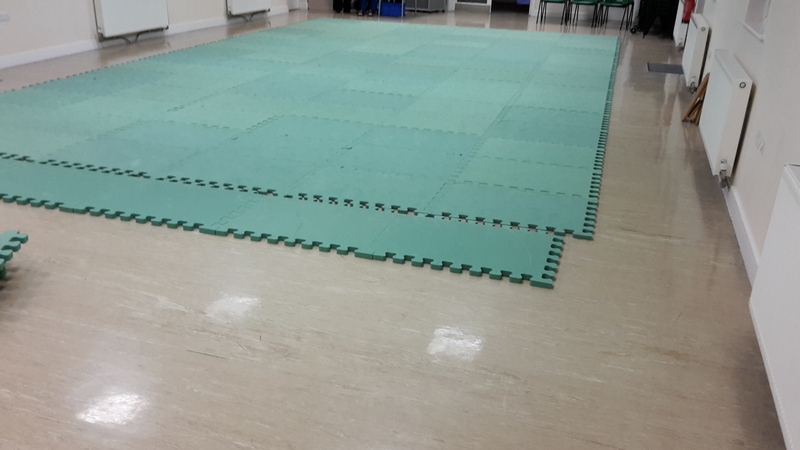 If you haven't completed enough mat hours, or the instructors decide that you are not ready yet, then you will not be asked to take part in our next grading. 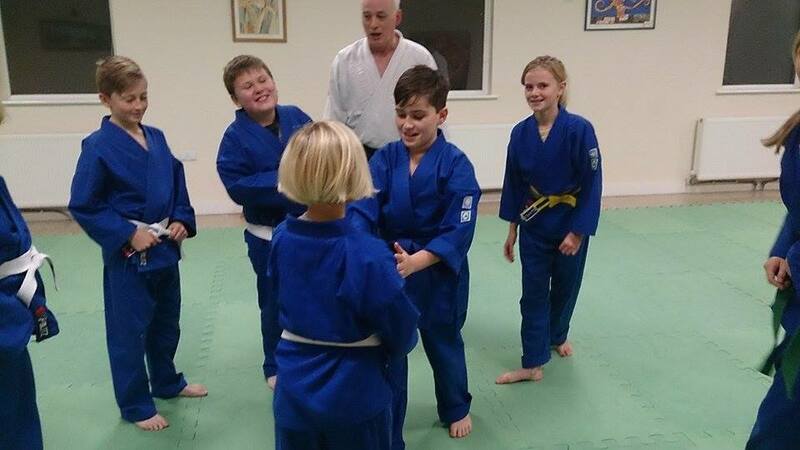 Gradings are designed to test you, and the pressure can sometimes cause panic. It is very important to thoroughly know your techniques. The Arun Aikido Club held a grading seminar on 4th December 2014. 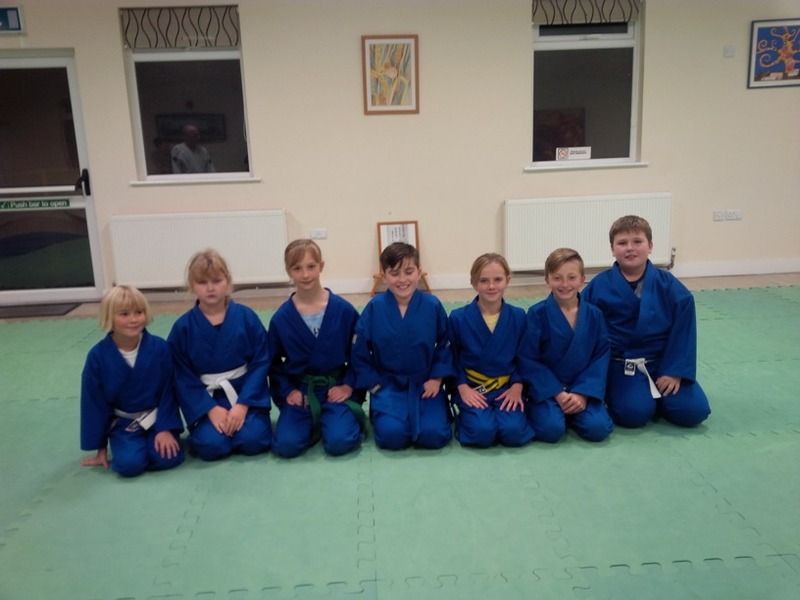 Students worked very hard for several months in the build up, and the grading went very well. All students passed their grading tests. Arun Aikido Club would like to extend our best wishes to Jack Keane, one of our junior students, who has recently moved to India to live. What a great opportunity for him to gather new life experiences. Jack began training with us on 14th July 2011. He worked hard, and developed good aikido skills. We were impressed at how quickly he learnt the names of basic postures, breakfalls, and techniques. Jack earned several badges, and passed 3 Gradings with us... 7th kyu yellow belt, 6th kyu green belt, and 5th kyu blue belt. In fact, another month or so, and he would have been taking his orange belt grading. He also took part in several local Aikido demo's and club promotions. Arun Aikido Club instructors and students would like to wish him every success in his new life in India. He will be away for about 2 years, and intends on continuing his Aikido training. We will miss jack, and hope he will consider coming back to us when he returns to the UK.